You can find us in residence at our favourite gaming bar in the heart of Cardiff city centre. We have our usual tasty selection of burger recipes and you can expect specials, sides, and desserts as well! 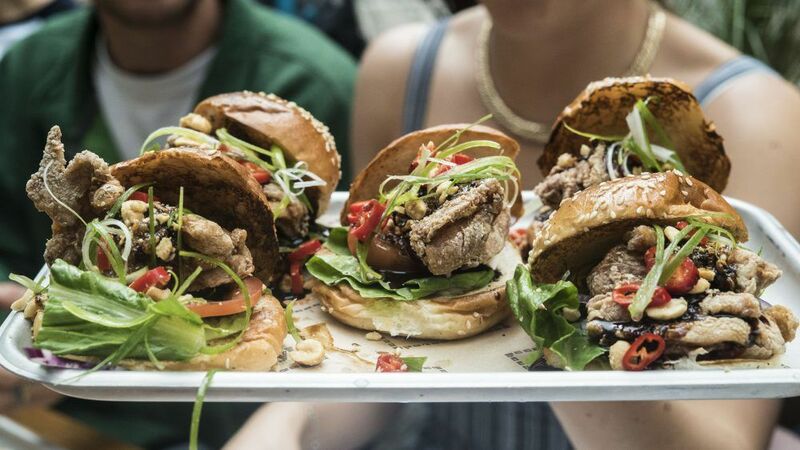 If the burgers aren’t enough to get you into Kongs – then how about their epic beer offering, selection of old-school arcade games, table football and ping pong tables!